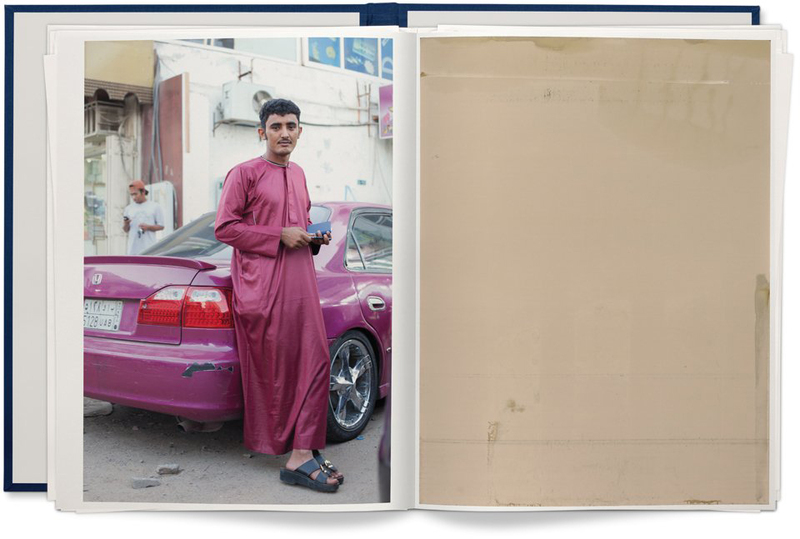 The German photographer Wolfgang Tillmans once said that he had no specific goal in mind when he travels with his camera around the world. 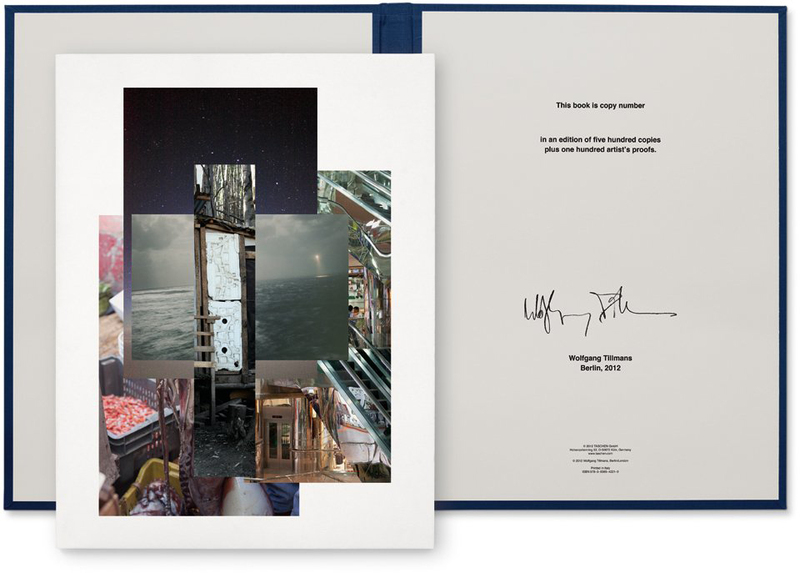 Rather, Tillmans hopes by chance that he will be led to unexpected circumstances. 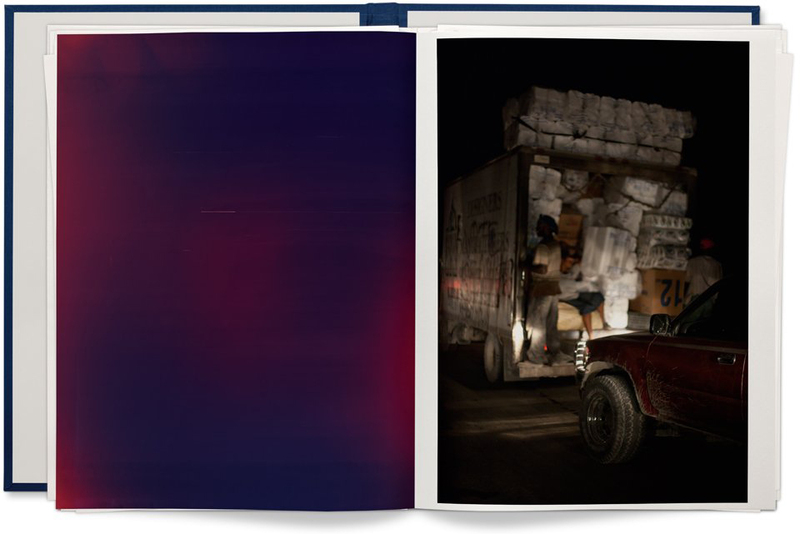 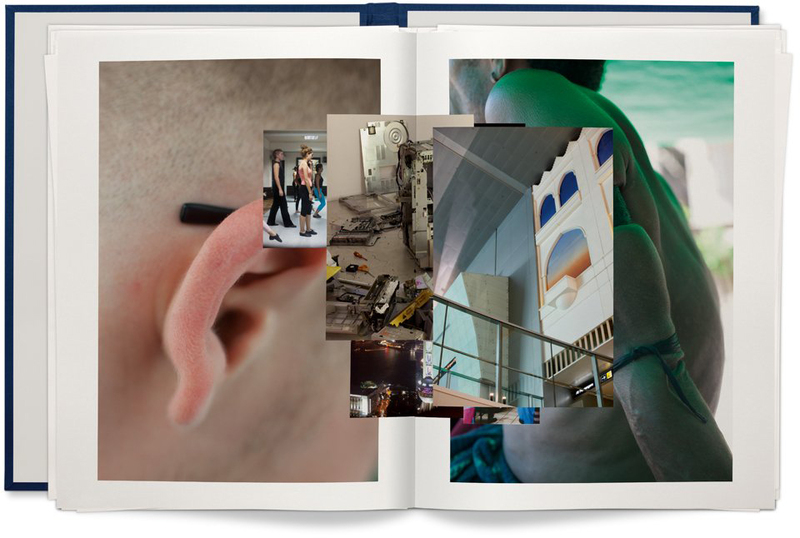 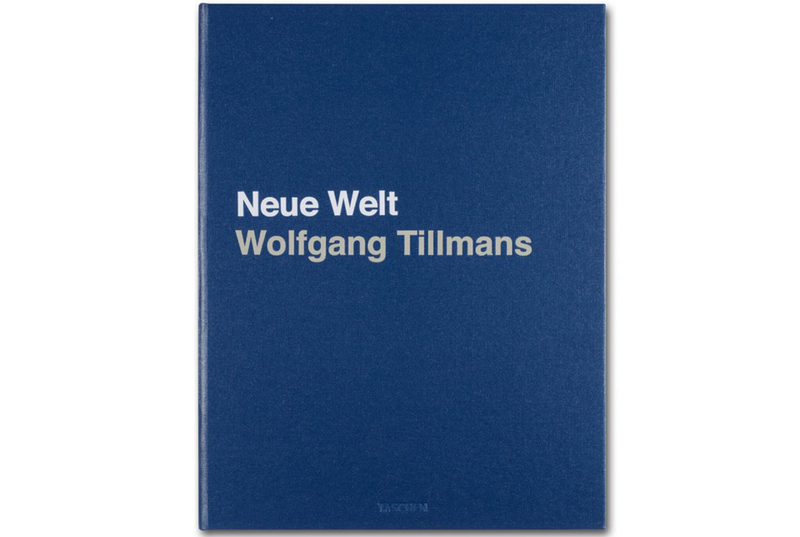 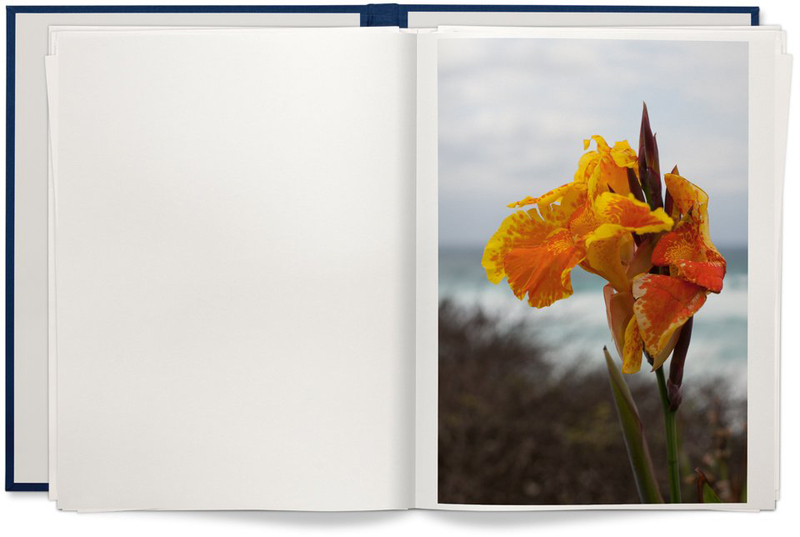 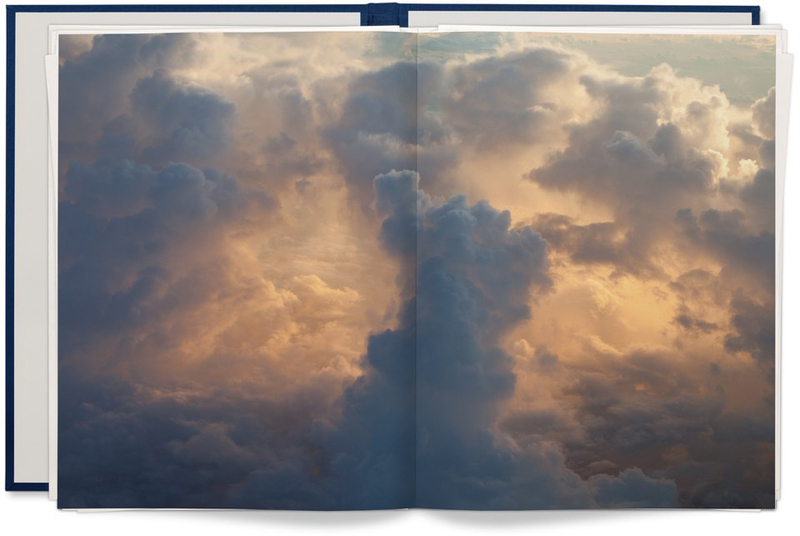 In this Collector's Edition photography art book entitled 'Neu World', Tillmans selected 72 images of his current work and arranged the photographs on 24 folded sheets alongside each other delivered in a signed and numbered portfolio. 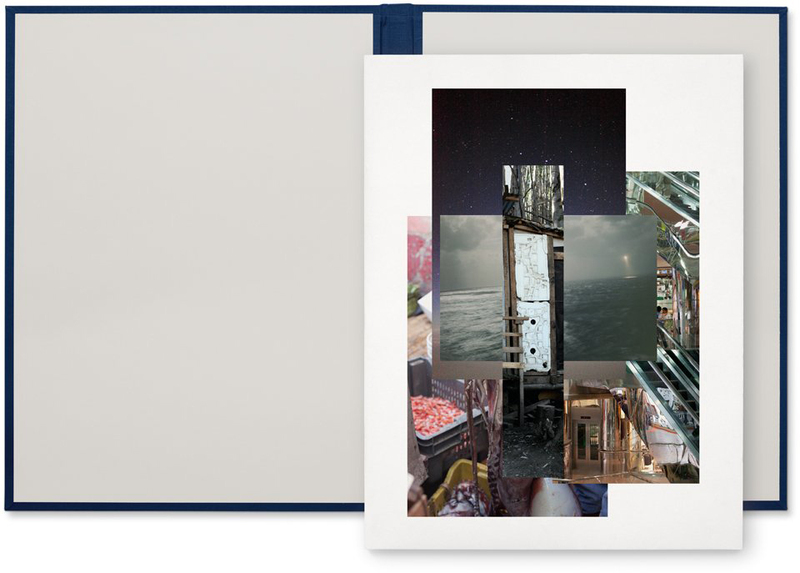 Each sheet becomes a large format object with front, centerfold, and back. 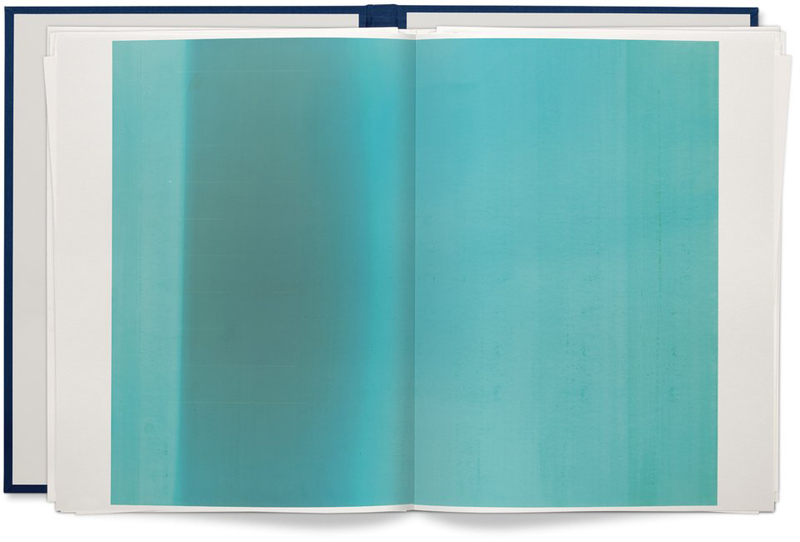 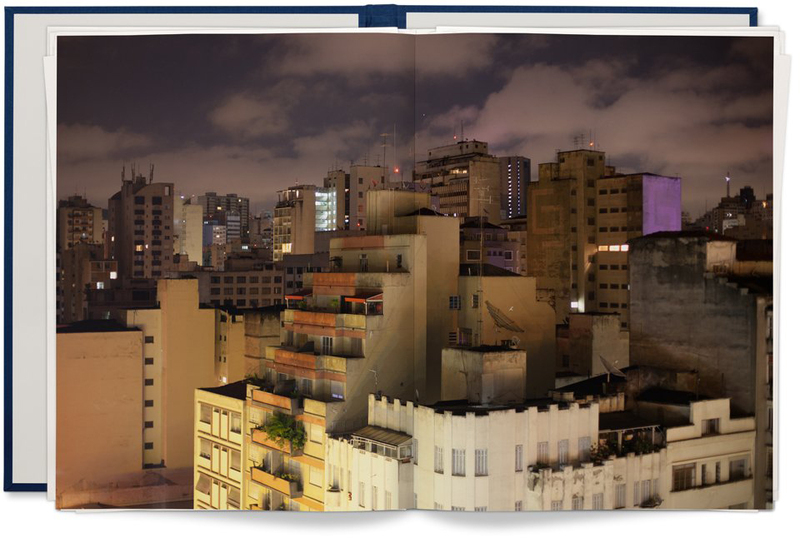 This is the first time that the artist has published an oversized book where the sheets stay light as they are not bounded and can be removed individually.